"This book is several things. It’s an homage to vintage denim. 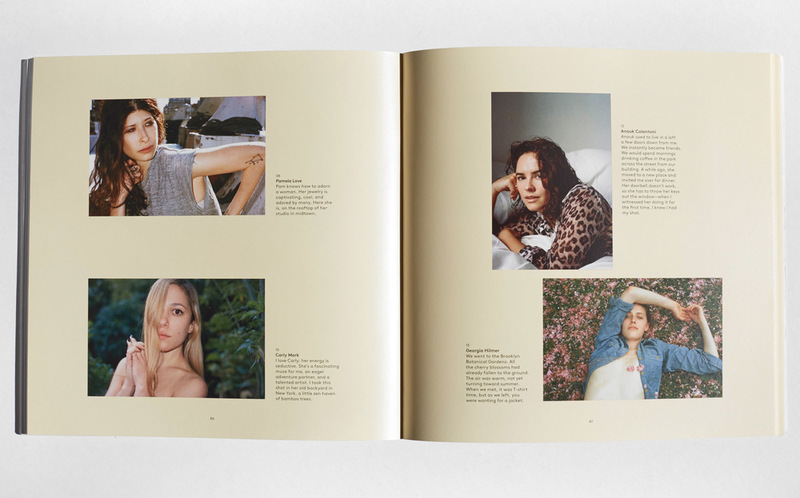 It’s a collection of beautiful women—best friends, confidants, collaborators, and peers who are all part of Kava’s world in one way or another. Some are Kava’s closest, oldest friends. Others have drifted through her life and past her lens only a handful of occasions. It’s also a book about style. It’s about how women choose to wear their vintage denim, how it empowers them, and how there’s no one way you can put on your jeans. 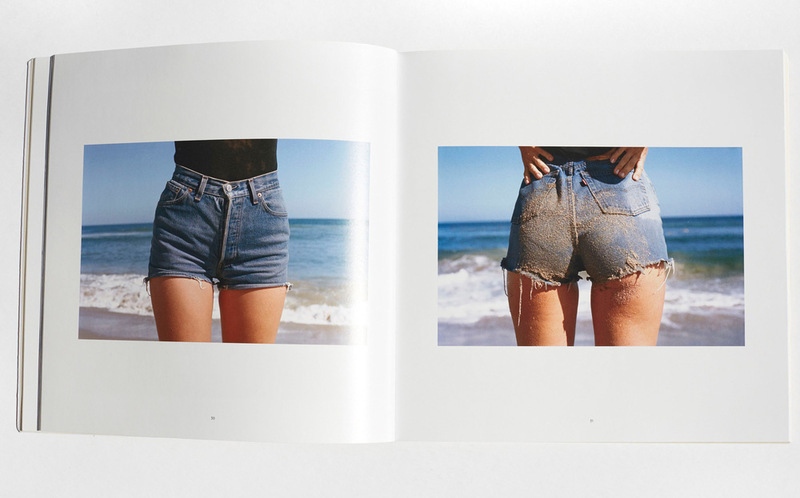 Lastly, of course—and let’s be very real—this is a book about butts. Beautiful butts. Butts large and small, but all of them are, as Kava and I took to saying with a little giggle as we looked through the proofs, epic booties."